Here's a link from google drive. Just click the button in the middle of the screen. please can you share password crack program? Can you solve this password? RenaC wrote: No one knows ? Please help me to unlock Fatek PLC file password. Thank you. Please help me to download fatek program file from machine with password. I can't find the method to solve this problem. 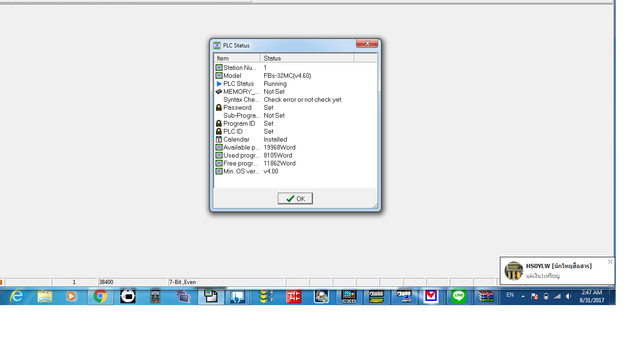 Rudof wrote: Please help me to download fatek program file from machine with password. Virsion OS Fatek PLC ? and video that i do it. Please help or suggest me. I think he can help you. Hi ziconltai, Thank you for your link. However, His software can't unlock the password. Hi Junkok, My problem is How can i download a Fatek program from PLC without password? or Could you share some software to unlock the password? Didn't have software password, It can't do anything with it. 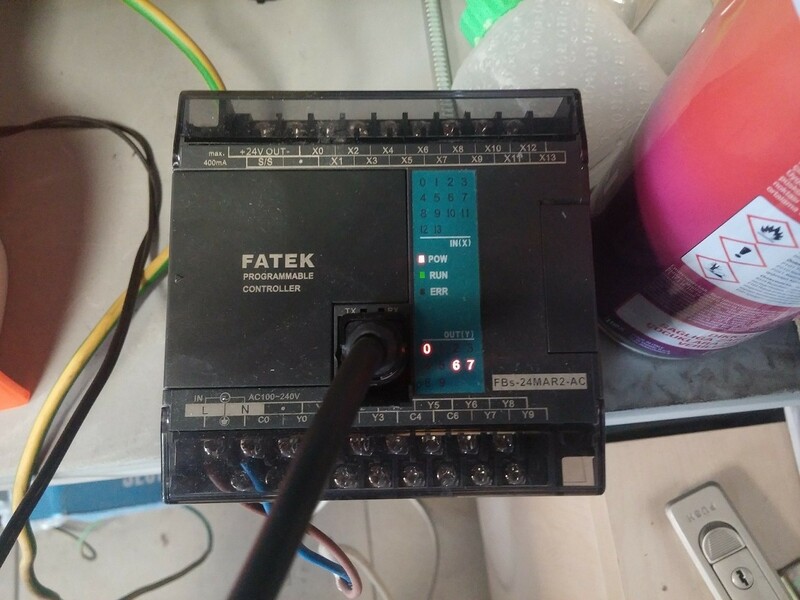 Hi anyone, i have a source code PLC fatek but the sub program is protected by password. can anyone help me? i have another program but i thinknis locked by password. The machine is in breakdown condition . Please send me the password of the file attached . Dear vlad2006gr, Could you help me to unlock screen software by password. please, can send me the password of this file? can you help me to unlock the password of file in the Post Above? AlessRodrigues wrote: please, can send me the password of this file? Please unlock or give me password of some sub programs. I can't open sub program. Thanks you so much and hope your help! Hi! I share a tutorial. 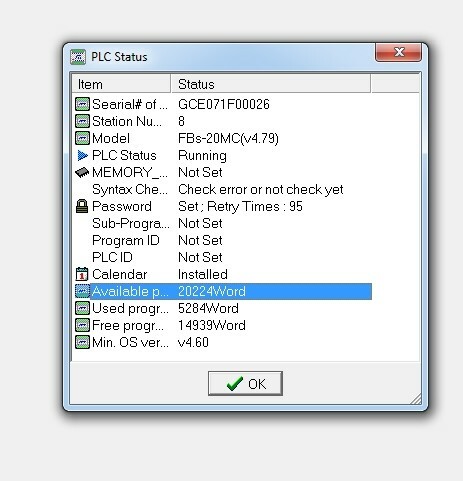 This explains how to obtain the password of these PLCs and projects (Written in spanish). Can you help me unlock this file?